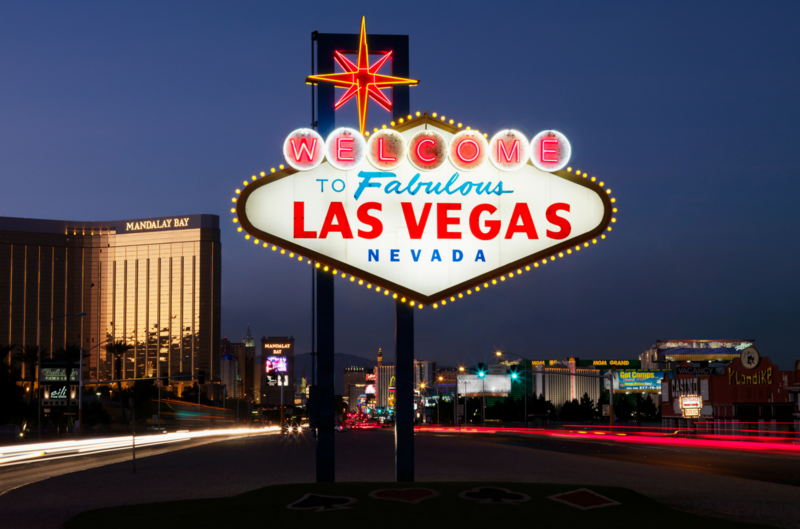 Next week, ValuTrac’s CEO, Clint Cornett, will be attending the 2014 Valuation Expo in Las Vegas, Nevada, the country’s largest gathering of real estate appraisers. The Expo will run from June 23-25, and will cover many important topics as well as the latest information on the future of the industry. In addition, it is a great chance to network with lenders, vendors, regulators, and valuation professionals. If you have time to meet with Mr. Cornett at the Expo, please contact him at [email protected]. Learn about ValuTrac's appraisal management solutions today. © 2019 ValuTrac Software, Inc. All rights reserved.